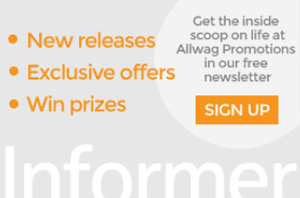 In this article, we look at how universities in the UK engage with and attract potential students at their open days. When applying through UCAS, students are only allowed to select five universities they wish to attend. To shortlist from the 130 UK universities, students attend campus open days with their parents as well as viewing the universities websites and course curriculums. To gain an insight into the thoughts of open day attendees, we interviewed our company director, Angela Wagstaff, who recently visited six campuses with her daughter, Katie, who will be starting at university September 2018. After attending the open days, they will need to decide which university to remove from Katie’s shortlist and which will be her top two options. 1)	What are the key aspects you look for when visiting a university? 2)	Out of all the university open days you attended, what impressed you the most? 3)	Was there anything all the universities did similarly? “All the universities gave away goody bags. It was interesting to see how everyone reacted to their freebie. 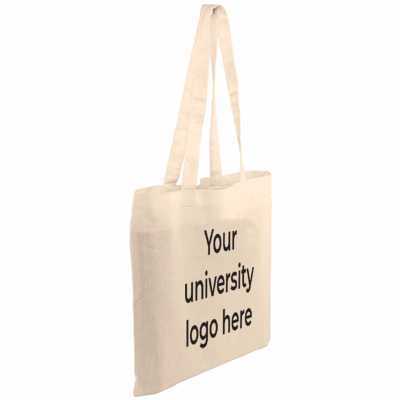 A lot of parents compared the quality of the bag to others they had received, commenting on the design or whether they preferred another university’s bag. One university gave away a promotional A5 notebook, the excitement generated by the students over a standard item was unbelievable! 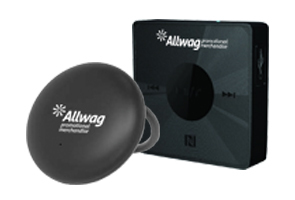 Another university had staff hand out branded USBs and printed stresballs which triggered engagement and conversation. Button badges were trending throughout the universities, with faculty and course information printed on them. These seemed to be very popular because they can be collected and also evoke a sense of belonging. Signs and banners were also used to direct us to where we needed to be such as printed roller banners, flags and gazebos. 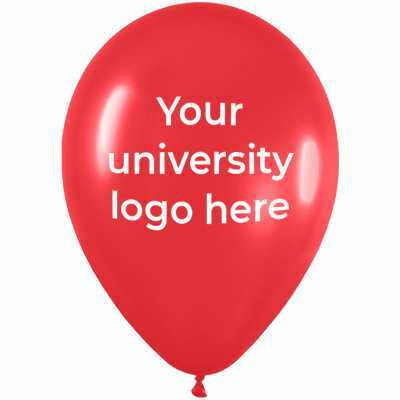 4)	How did each university utilise promotional products to attract potential students? 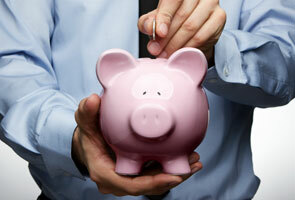 5)	In your opinion, which promotional product was the greatest influencer? 6)	What would you improve about the open days you attended? 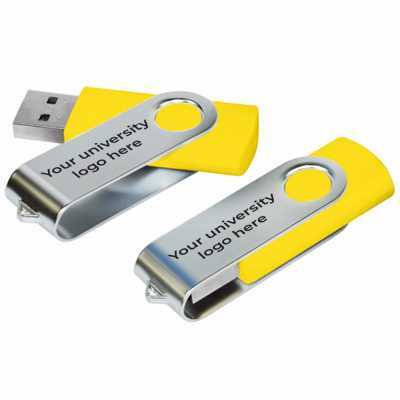 It is apparent that utilising promotional products correctly is at the forefront when it comes to engaging with potential students at university open days. 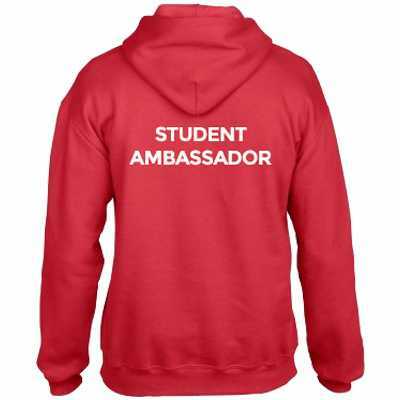 For more information about how we can assist with your university merchandise, please give us a call on 01245382600.